buying power they need to be successful. Floor plan finance options are commonly used within the automotive industry at both new and used dealerships. However, not all inventory finance companies offer retail and dealership wholesale financing options. In some cases, lenders are unable to offer a floor plan financing solution that fits the needs of today’s independent dealer. NextGear Capital has proudly served the independent dealer market for over ten years. Our floor plan financing options allow dealers to finance nearly any type of remarketed unit, including retail, wholesale, salvage and rental. Lines of credit are customized, flexible, and accessible throughout our expansive inventory sourcing network. 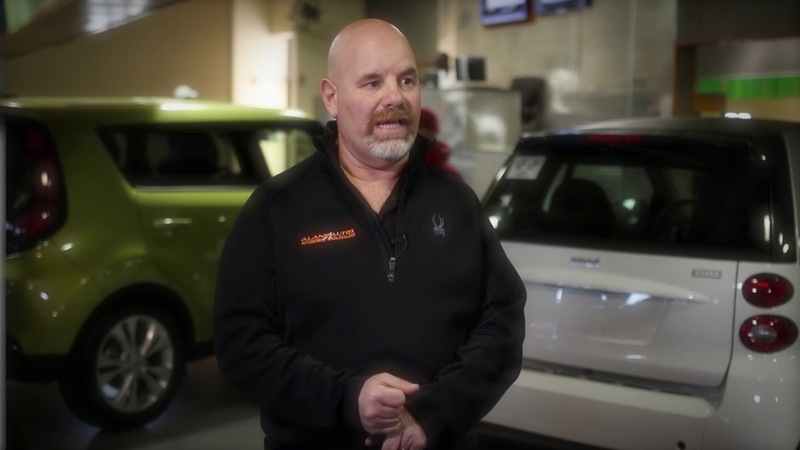 In addition to offering dealers access to over 1,000 live and online auctions, NextGear Capital provides inventory finance options for dealer-to-dealer purchases, trade-ins and off-street purchases. Our total commitment to dealer success doesn’t stop there! We proudly serve independent dealers with a consultative approach, ensuring every client receives a floor plan finance solution that makes sense for their business. Our industry experience has garnered the trust of over 23,000 dealers, and positioned us as the industry’s leading comprehensive provider of lending products. See why over 23,000 dealers have selected NextGear Capital for their floor plan financing needs! NextGear Capital floor plan finance programs offer independent dealers more than just buying power. Our inventory finance solutions are simple to understand and easy to use. We support dealer clients with responsive customer service available by email, phone and chat. If your business needs require in-person support, our local representatives are on hand to service your account at your dealership. Additionally, NextGear Capital floor plan financing solutions offer flexible terms and competitive prices to deliver the best ROI and value for your business. There aren’t one size fits all approaches when it comes to floor plan financing, and no one knows that better than NextGear Capital.